1.5 Lbs. 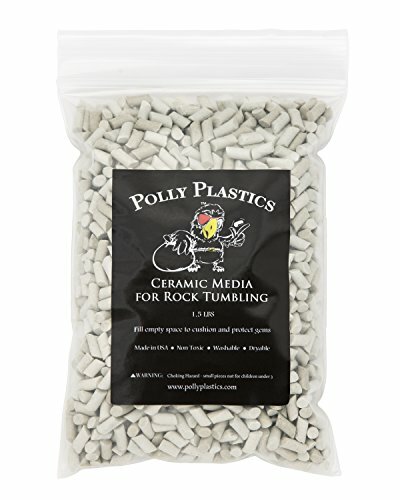 Non-Abrasive, Porcelain Ceramic Small Tumbling Media. 3/16″ dia. X 3/8″ long, 22 degree angle cut cylinders. 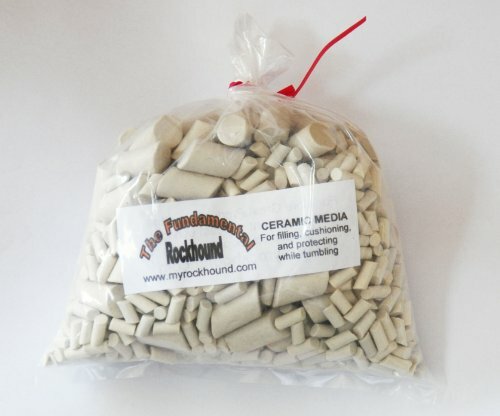 One pound mixed white ceramic media for rock tumbling. 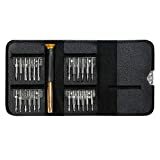 Used to cushion stones, carry slurry, protect delicate stones, carry polish, or use as a filler. 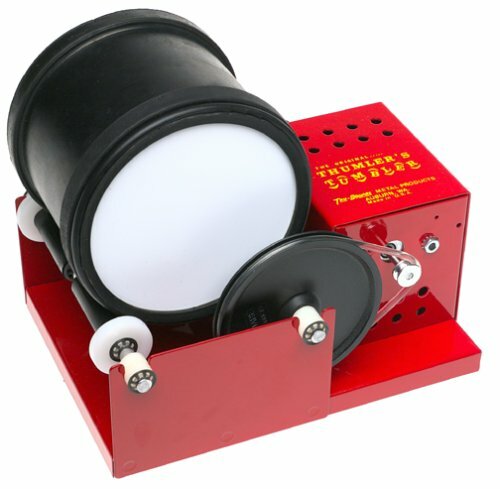 OUR most professional quality rotary tumbler features a 15 lb. 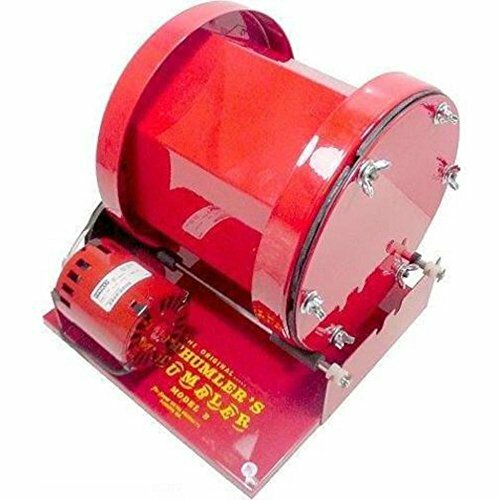 capacity steel hexagon barrel with removable rubber liner. 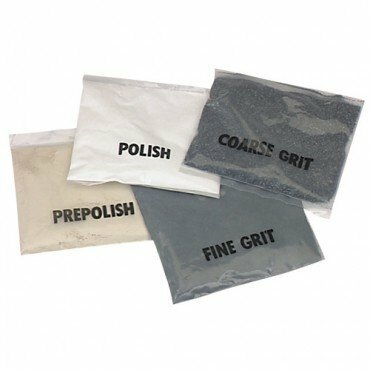 Used for a variety of tumbling and mixing operations: polish rocks, brass, and other metals. 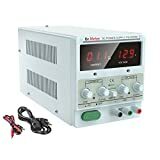 115V heavy duty motor – fan-cooled with overload protection. 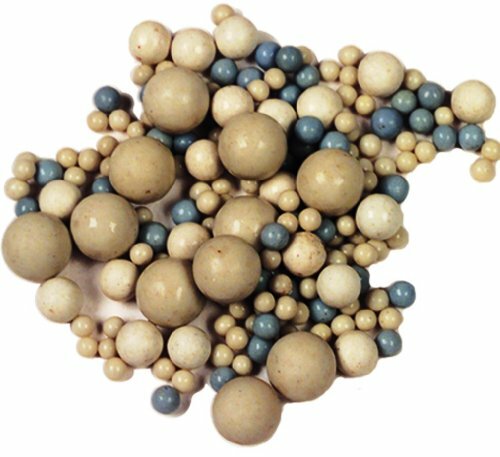 Polishing Media Microbite Porcelain Balls 1mm 5 Lbs. The alternative to steel or stainless steel media for fine finishing and used with Raytech’s Compound D. Please note that there is a break-in period of 4-6 hours required. Mixing in the 1mm and 2mm in with larger sized is recommended for good vibratory action. 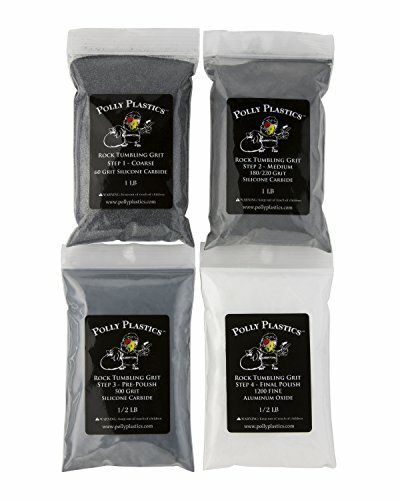 COMPLETE KIT – 4 Step grit pack for use in 15 lb. tumbler or five 3 lb. tumbles. 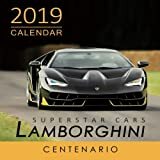 CONTAINS – 1 lb. 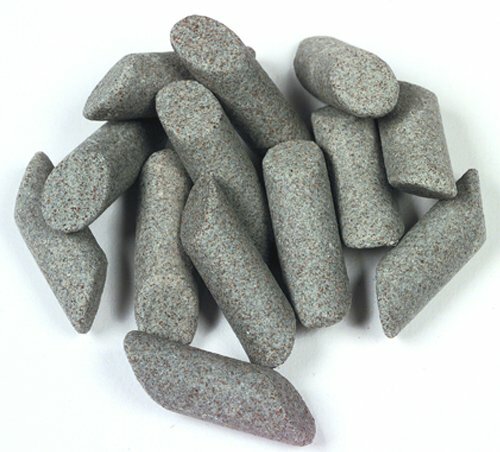 60 Coarse Silicon Carbide Grit, 1 lb. 180/220 Medium Silicon Carbide, Grit, ½ lb. 500 Fine Silicone Carbide, ½ lb. 1200 Aluminum Oxide Polish. Polly Plastics filler plastic or ceramic cylinders can be purchased separately. 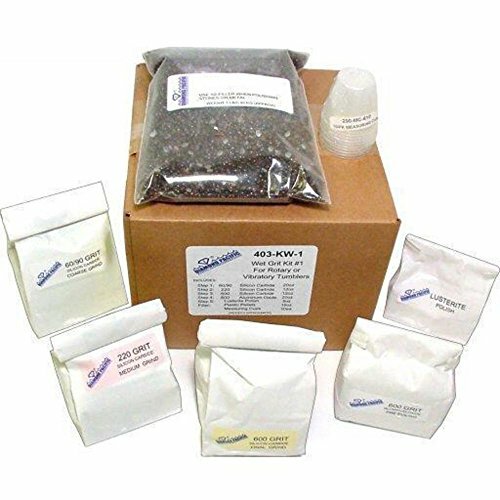 SUPERIOR PACKAGING – Packaged in durable, re-closable seal bags to prevent messy spills and to safely store unused product for later.